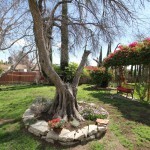 CLICK HERE FOR AN AERIAL VIRTUAL TOUR! 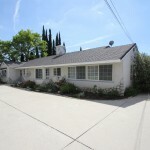 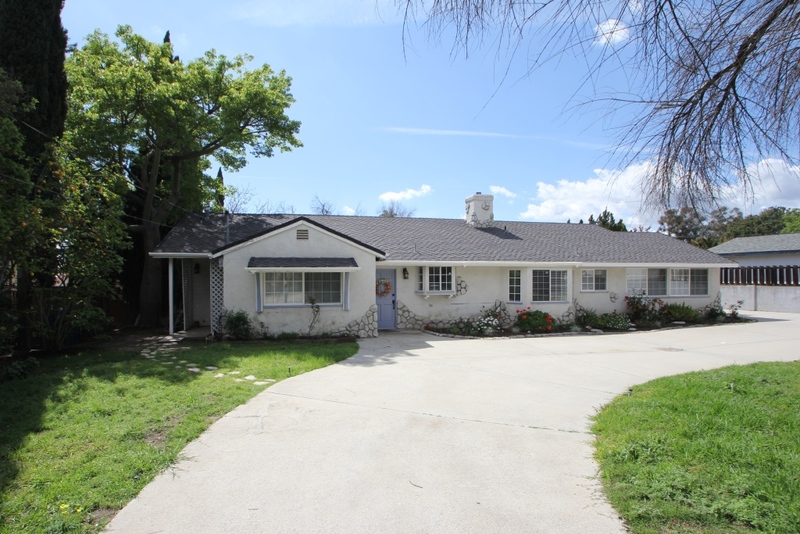 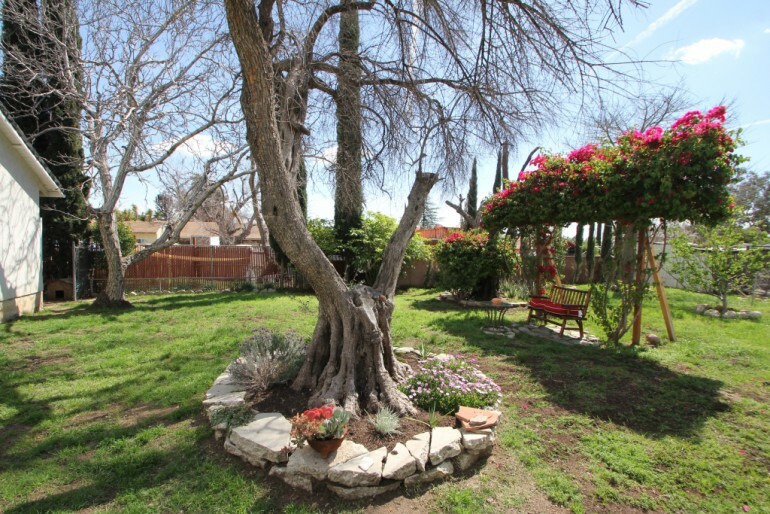 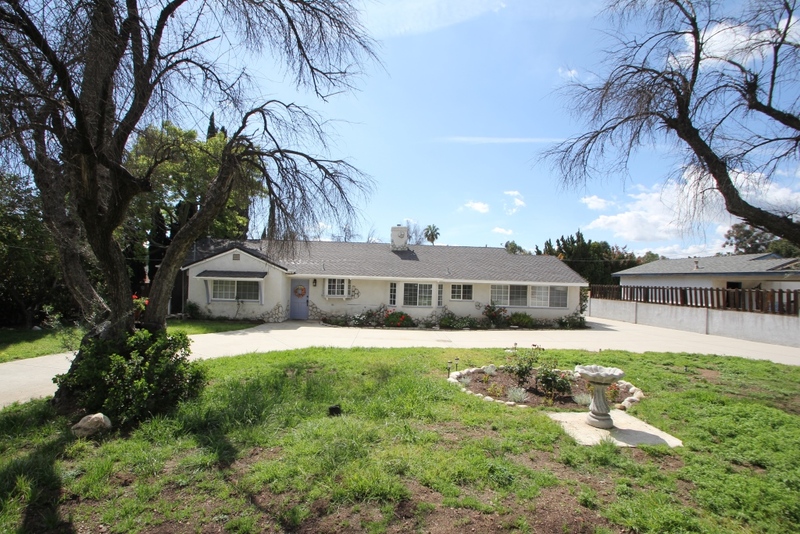 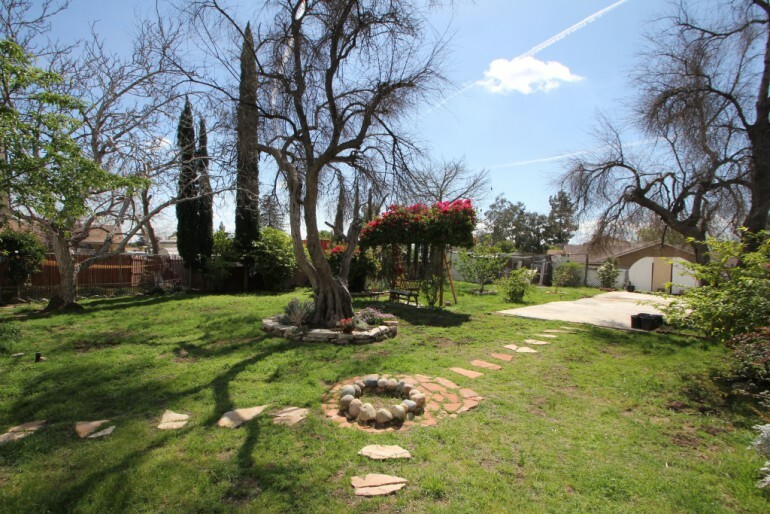 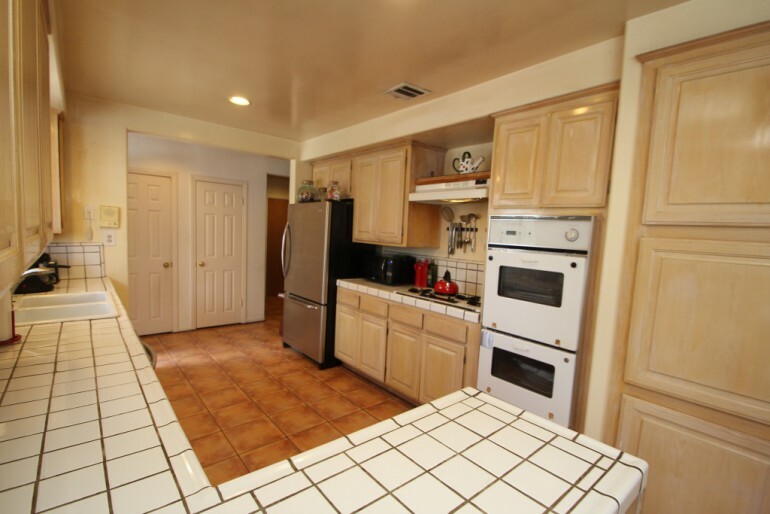 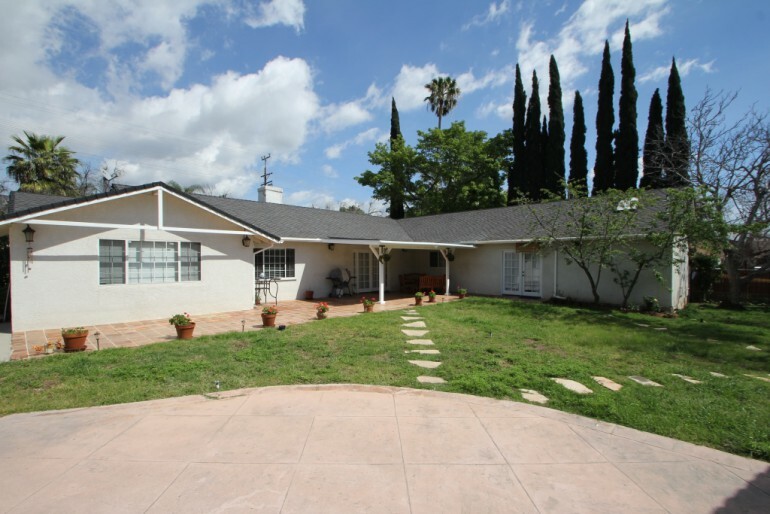 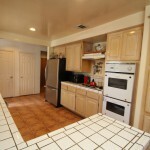 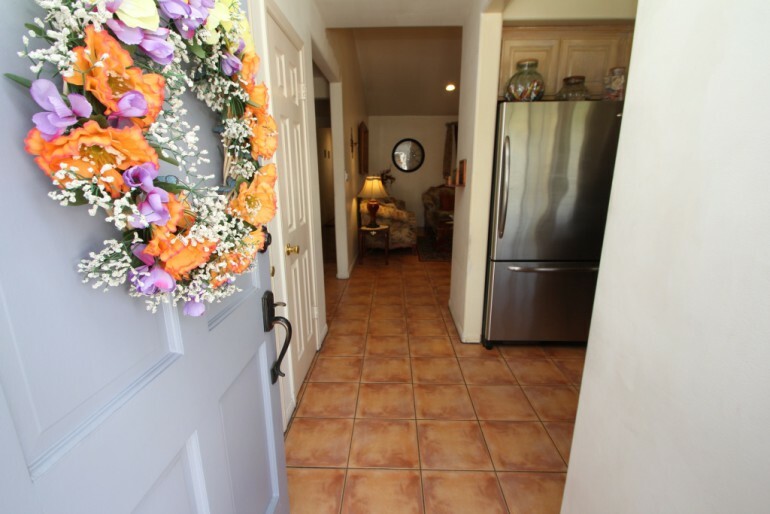 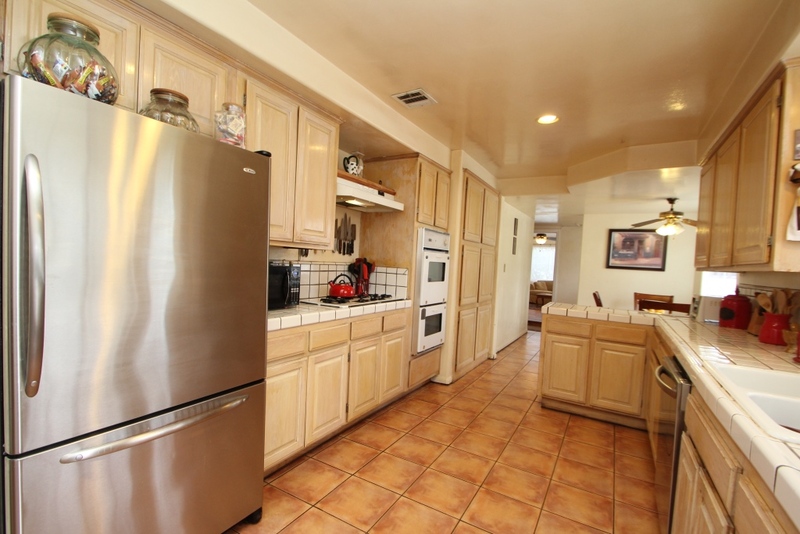 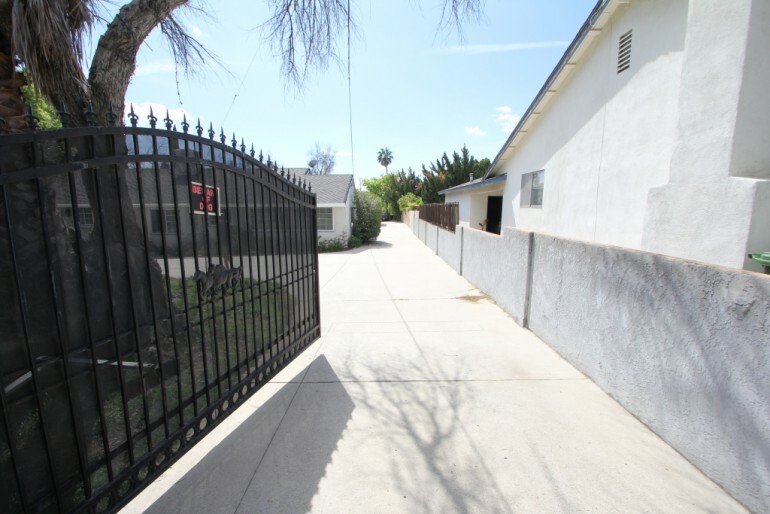 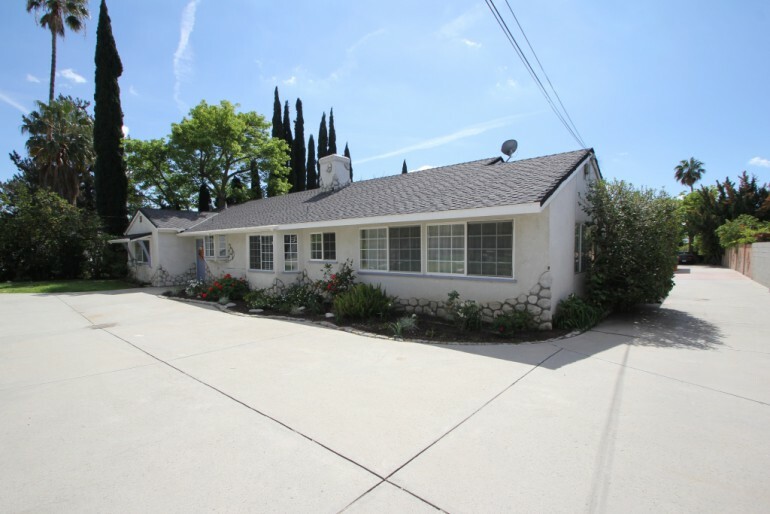 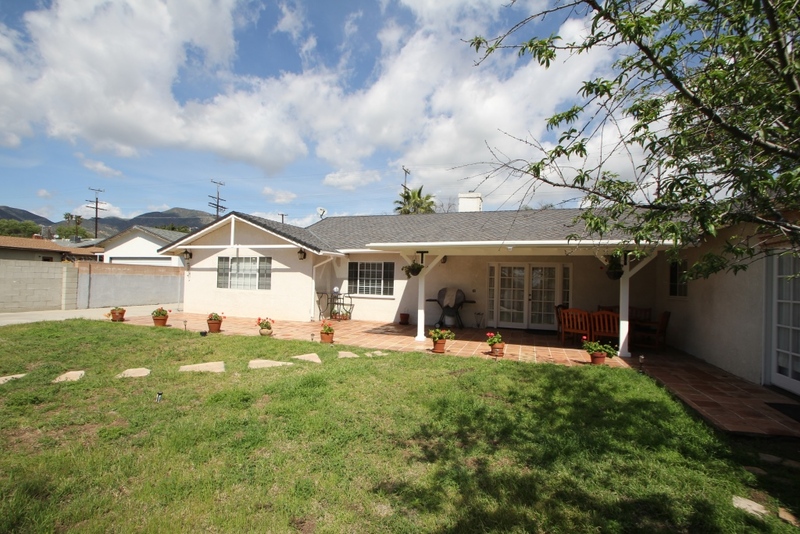 This is the PERFECT family home in the heart of Sylmar, close to parks, restaurants, entertainment, many schools and the Sylmar Recreational Center. 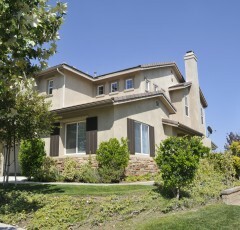 5 bed, 3 bath single story boasting a MASSIVE 24,000 sf lot, great for holiday gatherings, bbq’s, birthday parties! 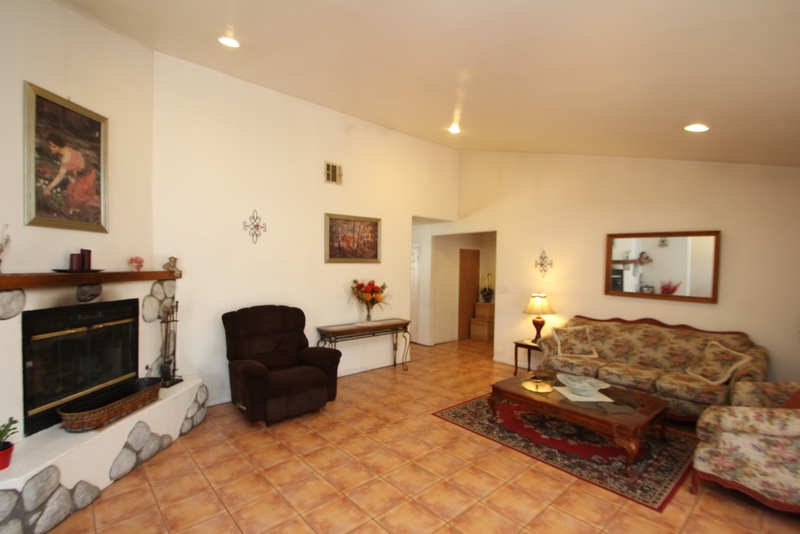 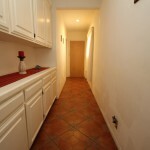 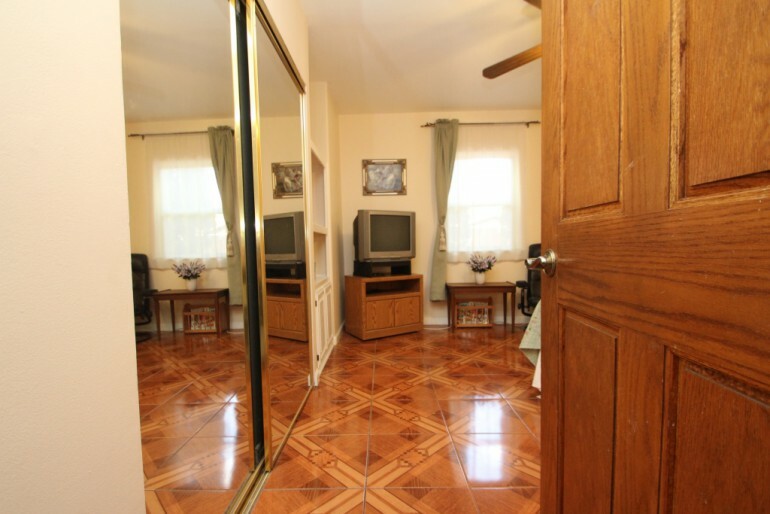 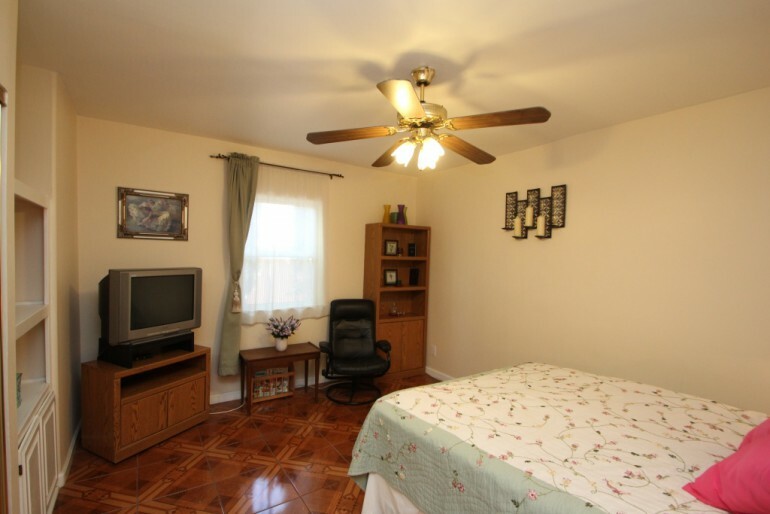 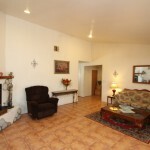 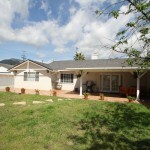 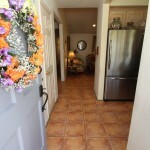 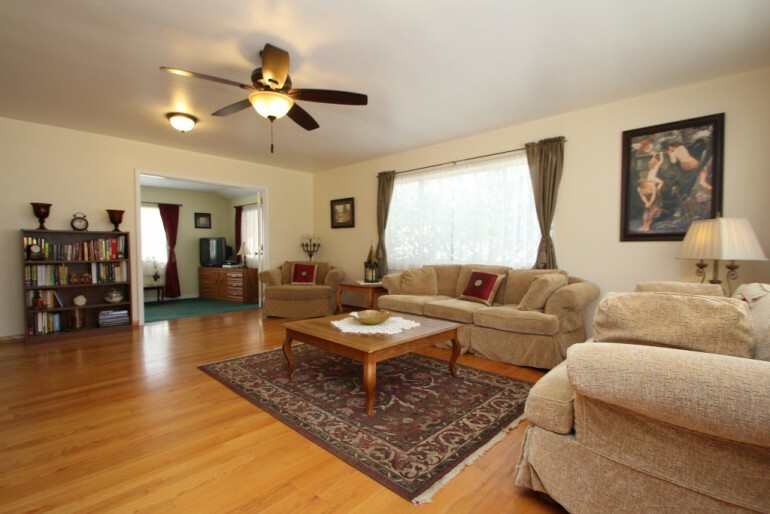 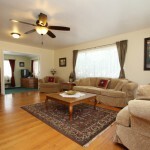 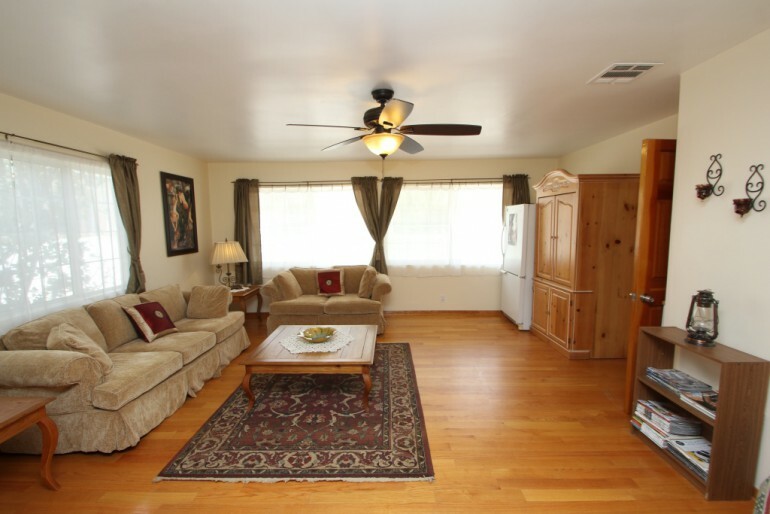 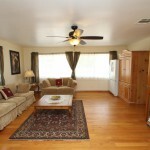 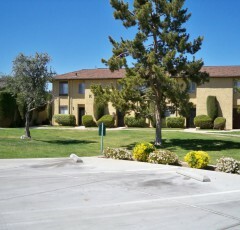 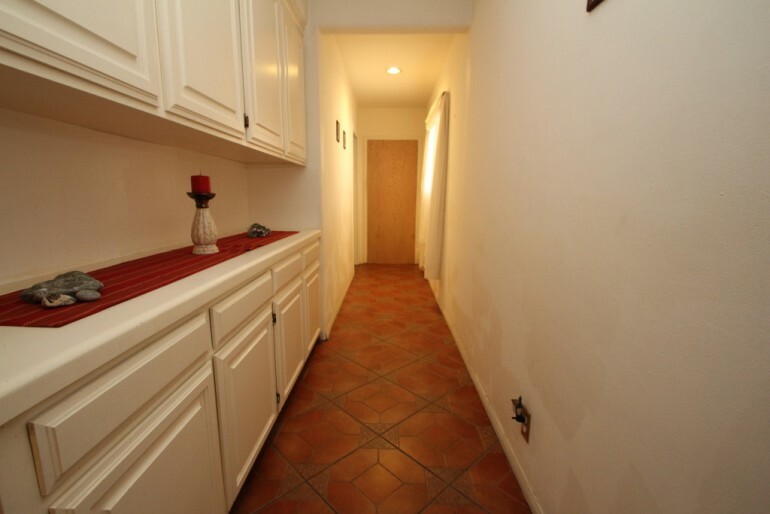 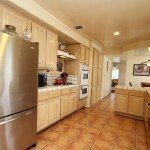 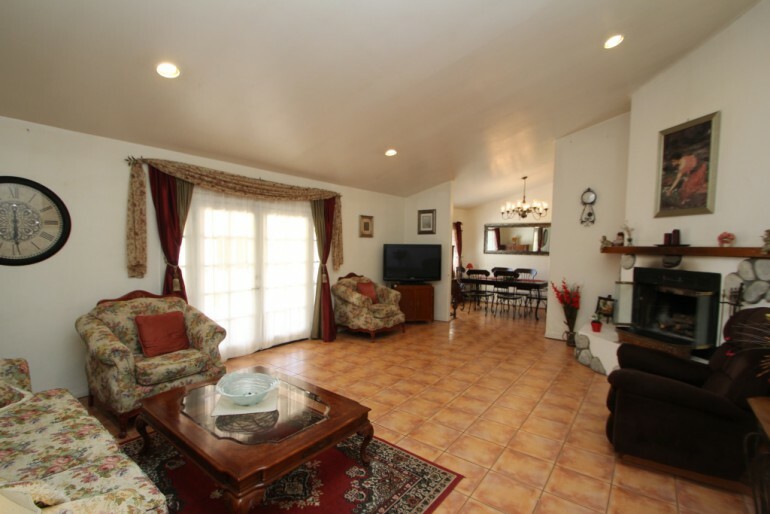 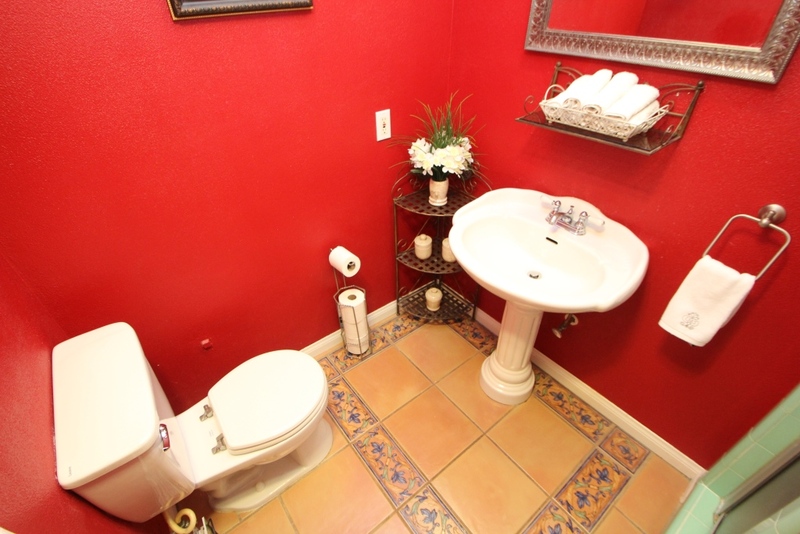 Very spacious living, family and dining rooms with a beautiful fireplace in the family room. Kitchen has tile counters, plenty of cabinets and counter space, built-in appliances and a breakfast nook that’s a great way to start the morning! 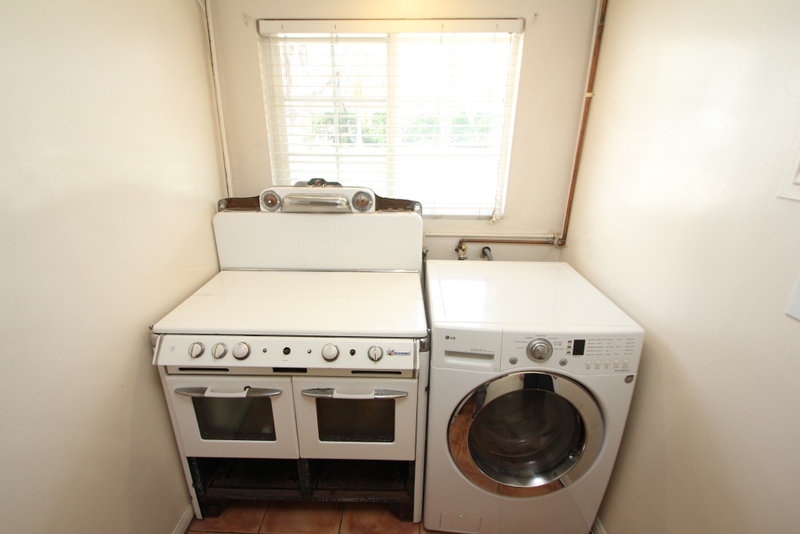 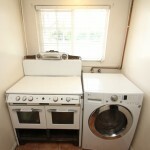 Individual room for laundry. 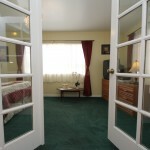 Over-sized bedrooms with very large closets. 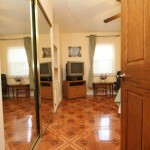 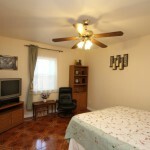 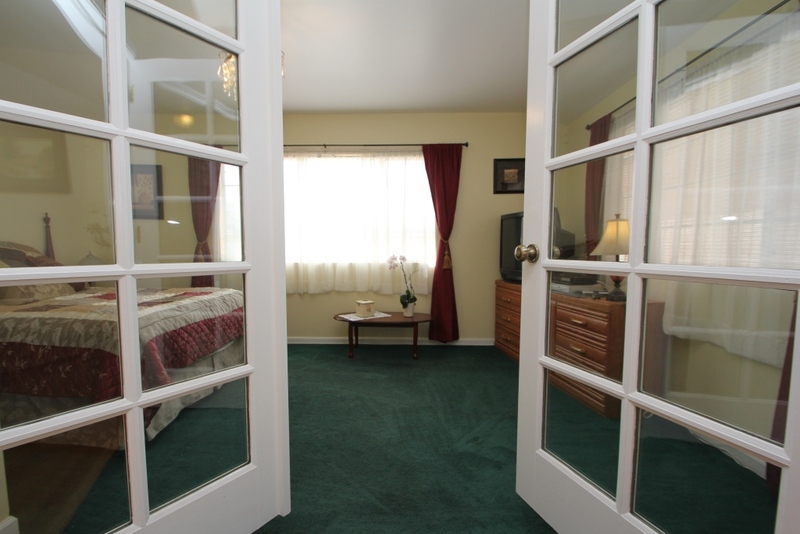 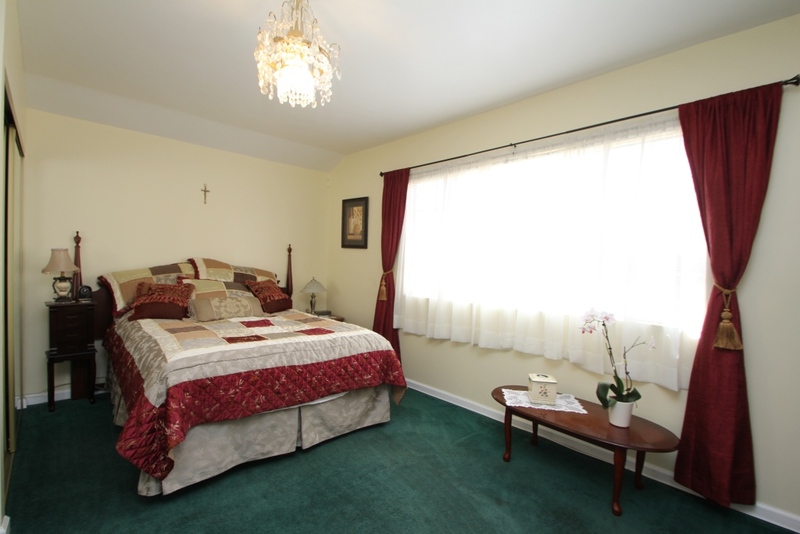 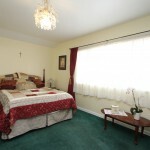 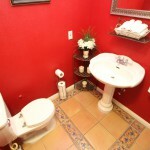 Incredible master bedroom and bath, with another large and vibrant master on the other end of the home. 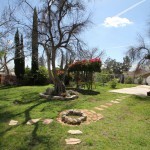 The backyard is absolutely gorgeous with plenty of greenery, flowers, trees and plants. 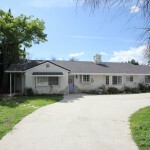 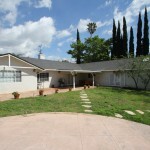 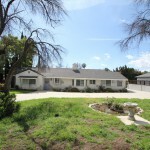 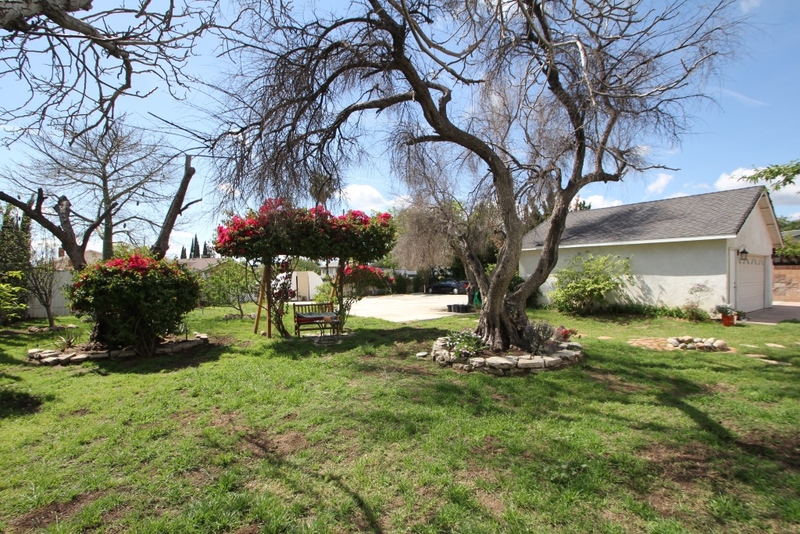 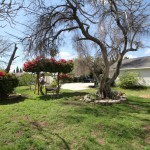 Detached two car garage and a very large driveway with a gated entry. 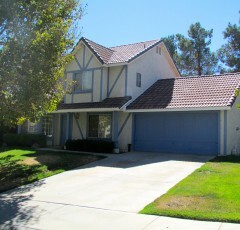 Along with the many upgrades, this home has a newer roof and copper plumbing. 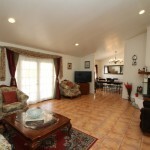 You will simply fall in love with this home!